The links below are for viewing individual patterns. 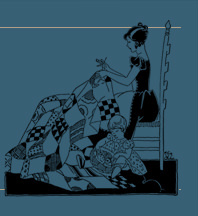 as published in the 1931 edition of 101 Patchwork Patterns. they are not to be duplicated for resale.